Hofstra University Spirit Support is overseen by the Department of Campus Recreation and is a unique and exciting association composed of Cheerleaders, Dance Team, Pep Band and the Mascots. 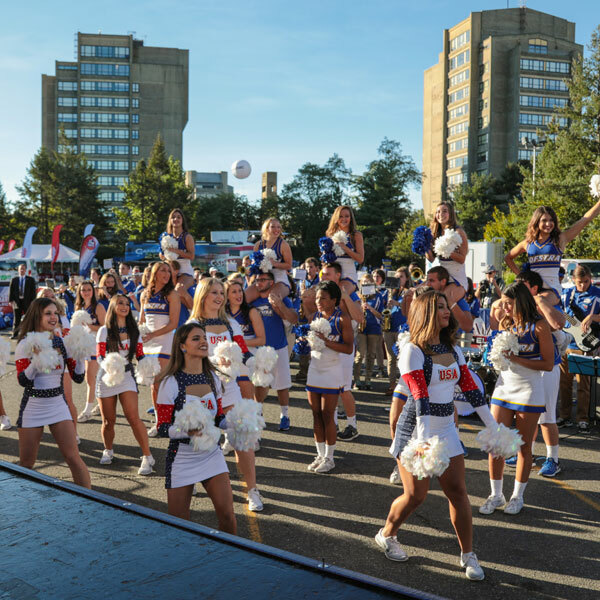 The major role of Spirit Support is to increase spirit and student involvement at Hofstra University campus wide events. 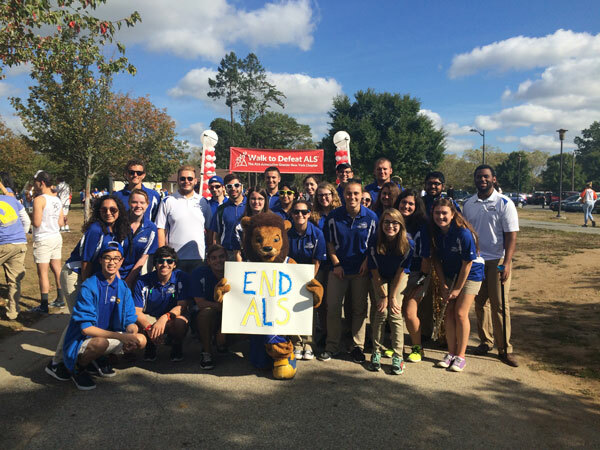 Although its main purpose is to support Hofstra's athletic teams, Spirit Support is also active in the community and at special events. This commitment is a strong indication of the unity so common among Hofstra students. Participating in these activities is a great way to become active on campus, meet fellow students, and increase your leadership and co-curricular involvement at Hofstra University. For more information, please contact Shaun Fean, Associate Director of Campus Recreation at Shaun.Fean[at]hofstra.edu. Each of the Spirit Support areas is highlighted below.